In December 2010, I found out that I was expecting my first child, a beautiful baby girl named Naja! I decided to document my styling choices as a pregnant woman in hopes that other expecting mothers can reference this to know they don't have to sacrifice fashion for their baby (if they don't want to). 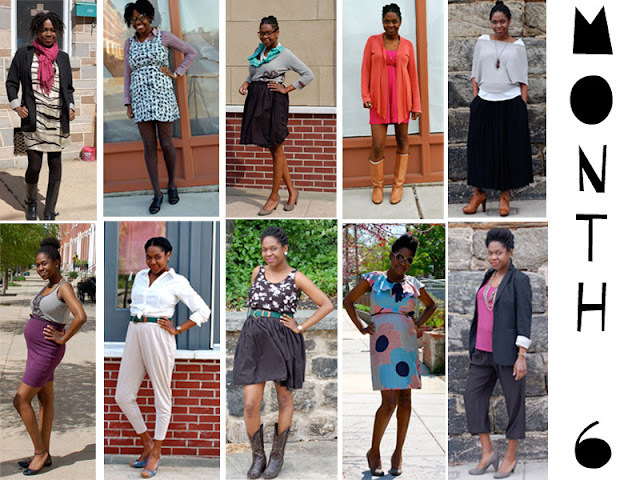 This page summarizes all of my style choices throughout my 38-week pregnancy. 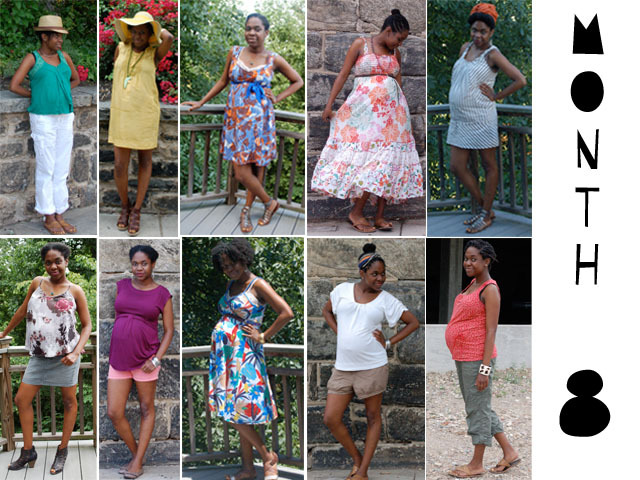 I only purchased 2-3 actual maternity clothes, thus most of the clothes I wore were adapted to fit my growing body. I carried fairly small, and had a very healthy pregnancy - Praise the Lord! 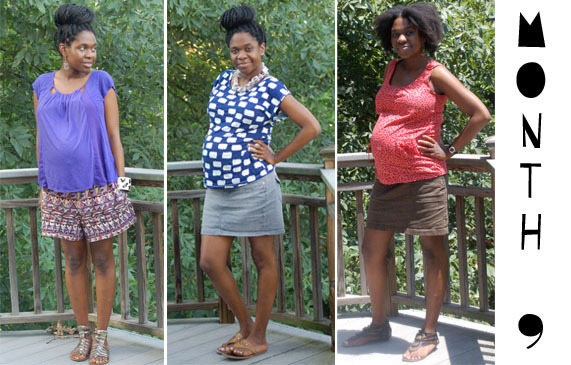 I wore heels, sheer tops, and body conscious clothes all throughout my pregnancy. 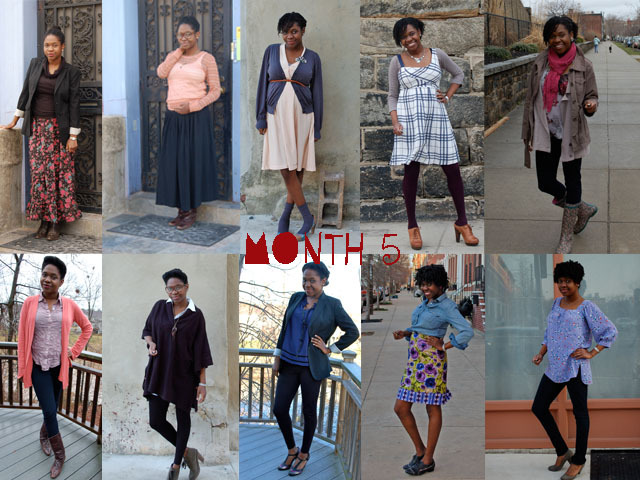 The pictures are separated by month, starting at Month 5, as prior to that, I could button all of my non-maternity pants very comfortably. 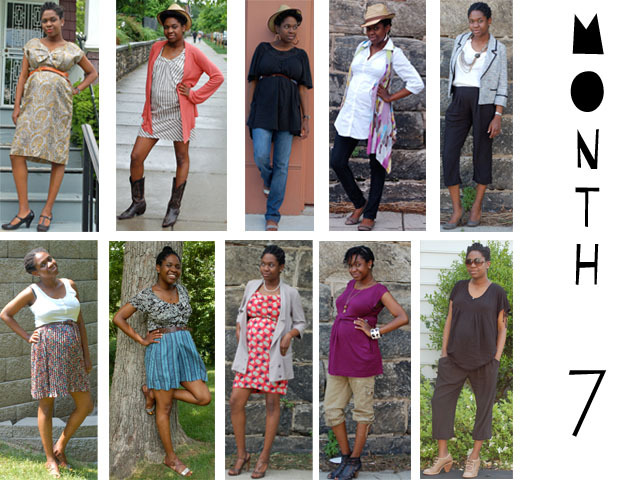 I didn't link the photos below to the actual posts below, but all of my pregnant photos on my main blog page have the tag "PG Style". Peace.